On December 29, there will be no Wednesday night service. 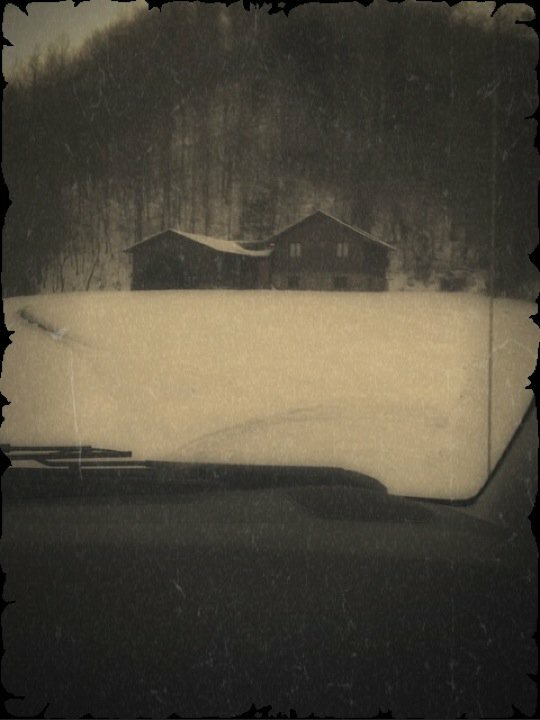 I am currently having a study week at Beth’s childhood home in eastern Kentucky. The picture above of her home was taken from our van as we arrrived. Isn’t that beautiful? We so enjoyed driving through the snow covered mountains. There have been some breath-taking scenes in the Appalachians this week. This Sunday, I really look forward to sharing with you about the spiritual direction of 2011. Specifically, I am going to teach on fasting as we prepare for a corporate fast from January 10-30. I hope you are joining the church body in reading the New Testament in 2011. You can get the plan by clicking here. 5:30 a.m. – Look out the bedroom window and see your car and street covered in snow. 12:45 p.m. – Get in the car, so glad we had church today! It’s rare that you experience a service where every hand is lifted before the Lord. I’m pretty sure that happened in both our 9:00 & 10:45 services. I spoke on “Lifting Your Hands in Worship” and people responded to this Biblical directive. I don’t write this to brag about our congregation or our worship. I write this in joy, because God deserves it! I’ll share the content of the teaching in tomorrow‘s blog. 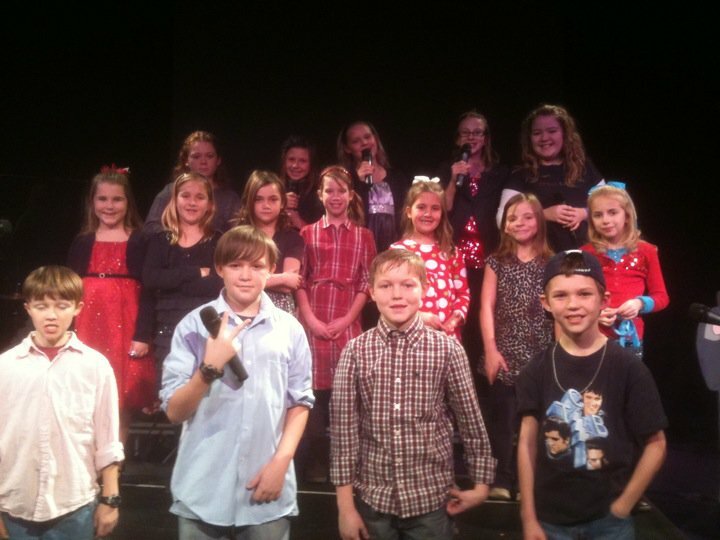 On Sunday night our Kid’s Choir performed their re-scheduled performance. These children were so sweet, talented and loving! It was nice to move this performance to a Sunday night. Even though lots of relatives created a huge Sunday morning attendance in past years, we found that it didn’t serve the purposes we desired for either the performance or the congregation. Moving it to a Sunday night created the family event for those who desired to participate. In between the morning service and the Kid’s Choir performance, I took the boys to their first Titan game. 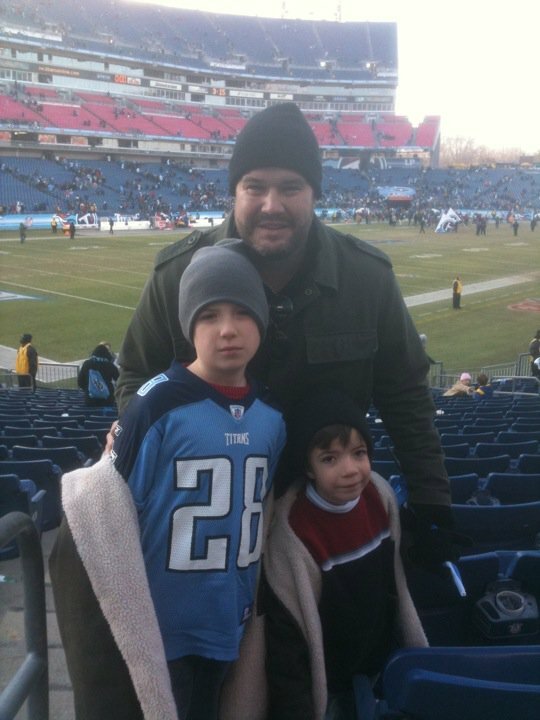 We had a great time, and the Titans snapped a 6 game losing streak. Still, the enthusiasm of competition didn’t compare to the exhilaration of worshipping God with my church family. As a Jr. High student, lifting my hands in worship was an act of courage. I remember closing my eyes, and debating with myself whether I should take this bold step. The Holy Spirit was nudging me to lift my hands during the song, but I knew this step could effect my reputation and social opportunities. I did lift my hands during that song, and I experienced a connection with my heavenly Father that was sweet and powerful. I’ve been lifting my hands in worship ever sense. Though this is my experience, I don’t lift my hands in worship because of an experience. 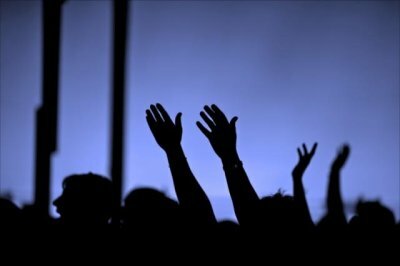 I have since discovered that the lifting of hands in worship is not just a preference or an expression of ones personality, but its a Biblical directive. This Sunday (December 19), I will be teaching on “Lifting Our Hands in Worship” as part of our series Opportunity, Not Obligation. I cannot wait to share with you some truths from the Bible that will lift the value of this wonderful expression. Christmas is about worship, and learning to lift your hands before the Lord in worship may be one of the greatest Christmas gifts you could return to the Lord. 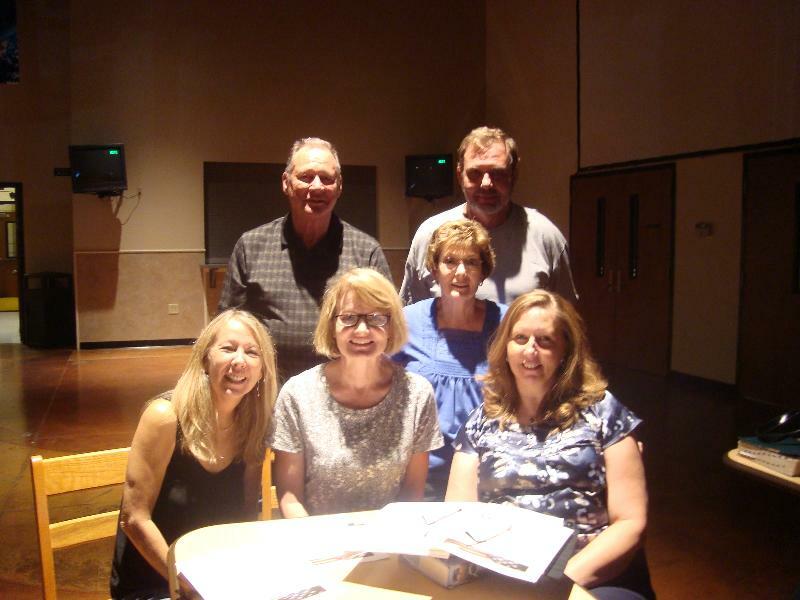 Pastor Kim Driver and her team continue to do amazing things through the Compassion Ministries. THANK YOU for making this Christmas special for a child in Haiti. 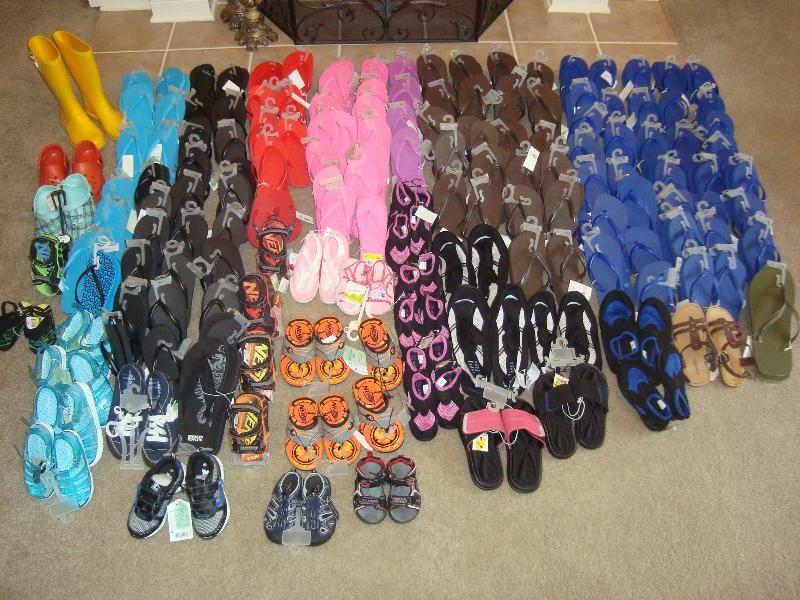 Because of your efforts 158 pairs of shoes were collected. They were delivered in person last week even in the midst of civil unrest! And a special Thank You to Ashlee Robinson and the College Age Ministry for all their work to make this project such a success. Thank you to Ellen Spalding and her team for all their hard work preparing and serving hot meals to those who have sacrificed in the Armed Services for our Country. If you would like to join them, they will be serving lunch on Sunday, December 26th at the Sumner County Veterans Home in Gallatin, TN. Please contact the church office, and we will get you in touch with Ellen and/or Hollie Robinson.